Is cellulite giving you nightmares? You stand in front of the mirror, and all you see are bumps and dimples on your thighs, abdomen, and buttocks? Nobody wants to see this reflection of themselves. If you are one of those and are on the lookout for methods to get rid of the cellulite from your body, you have landed on the right web page today. Let us show you how you can say goodbye to cellulite! However, women are affected the most by this. An estimated 85% of women suffer from cellulite. 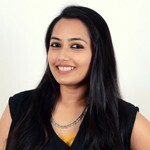 Let us examine the causes of cellulite formation, and then we shall get into the details of different home remedies you can use to get rid of it. One can get rid of the cellulite naturally by doing exercises, yoga, and by following some home remedies. These tips will not only reduce and prevent cellulite but will also pave the way for a healthy and fit life. The home remedies for cellulite treatment are given below. Mix the two oils together and massage the affected skin with this for 10 minutes. Do not wash away the oils. Instead of juniper oil, you can also use grapefruit oil or black cumin seed (kalonji) oil. Olive oil can be substituted with coconut oil or castor oil. 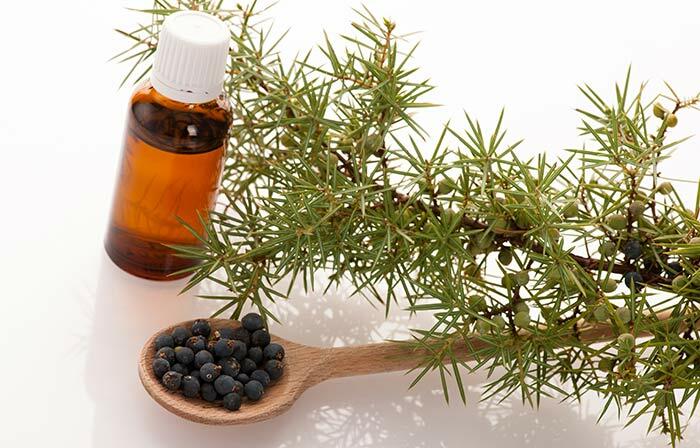 Juniper oil effectively reduces cellulite as it has detoxifying properties (1). The carrier oil, in this case, olive oil, will hydrate and nourish the skin (2). After about a month, you will notice that your skin has become softer and firmer. Add enough carrier oil of your choice (olive/castor/coconut/jojoba) or water to the coffee grounds to get a thick paste-like consistency. Scrub this on the affected skin in circular motions for about 10 minutes. Packed with a good dose of antioxidants, coffee is simply lush and invigorating for our senses. It can do wonders for our skin too. When applied topically to the skin and rubbed gently, it exfoliates the skin, stimulates the blood flow, and works as a tightening agent. Caffeine is the key ingredient responsible for these properties (3). This remedy works well for cellulite on the thighs, calves, buttocks, and also for cellulite on the abdomen. Brush the affected area in an upward direction towards the heart. Keep brushing gently for 5 minutes. You can use the body brush to reduce cellulite on the entire body as well. Start by brushing your feet in circular motions and, slowly, move up the body. The movements should be light, yet brisk; long, but crisp. Once you reach your abdomen, move the brush in a circular motion clockwise, while the arms move towards the heart. You can dry brush for cellulite treatment 2-3 times in a week. There are various types of anti-cellulite massages. All the slimming parlors have it under different names. The basic procedure involves enhancing the lymphatic drainage and stimulating the blood flow. 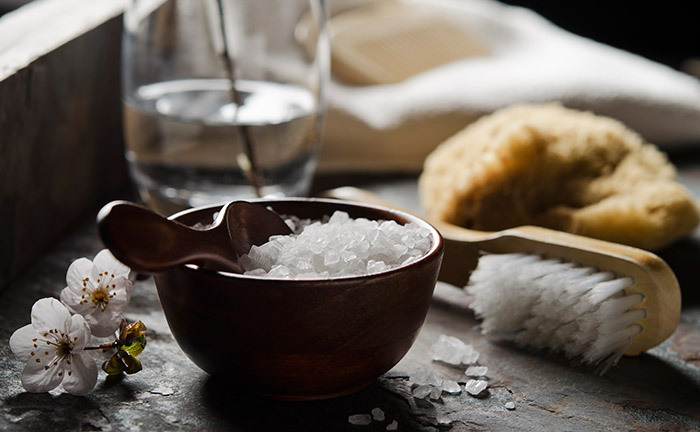 A good anti-cellulite massage done with sesame oil, infused with essential herbs and salts, should always be accompanied by a steam session. This will help in the better removal of toxins and improve the flow of blood (5). Ayurvedic (Udvartanam) and deep tissue massages are usually recommended. A good masseur will be able to give you visible results in two to three sessions of an hour each. Consume as directed on the packaging. Centella asiatica is the scientific name for the Gotu Kola herb. It is also known as the Indian pennywort. It reduces cellulite by rebuilding collagen and detoxifying the body (6). Mix everything together and rub this on the affected area. Use the ACV mixture on the cellulite every day. 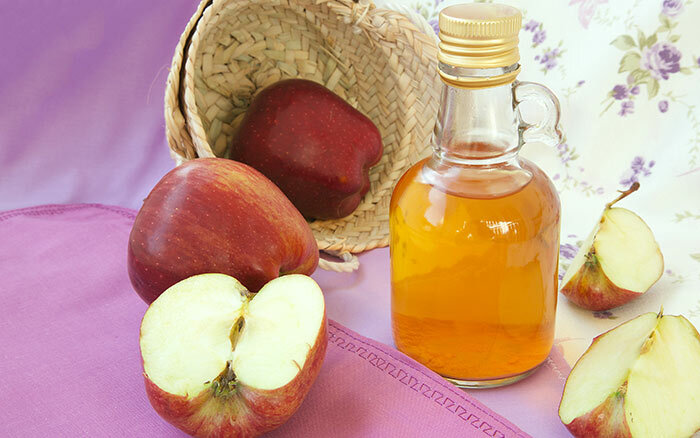 ACV contains antioxidants and minerals that detoxify the body. It reduces the appearance of cellulite by reducing bloating (7, 8). Both topical and internal use of ACV can be used at the same time. Traditional Chinese Medicine (TCM) involves many disciplines of which acupuncture is definitely a fascinating one. It believes in the theory of activating the body and improving the flow of body fluids by using needles to activate specific points. Cellulite has not been left behind by this alternative method of treatment, and certain pressure points can be ‘activated’ for cellulite elimination. According to the Chinese theory, cellulite occurs due to the accumulation of mucus, increased dampness in the body, and deficiency of spleen energy. So, the acupuncture points are selected in such a way that these root problems are corrected, and cellulite is banished from the body. Only a qualified practitioner should administer this method of treatment. Do not attempt this by yourself. Apply this gel on the cellulite-affected skin and massage it in for a few minutes. Keep the gel on for an hour or so. 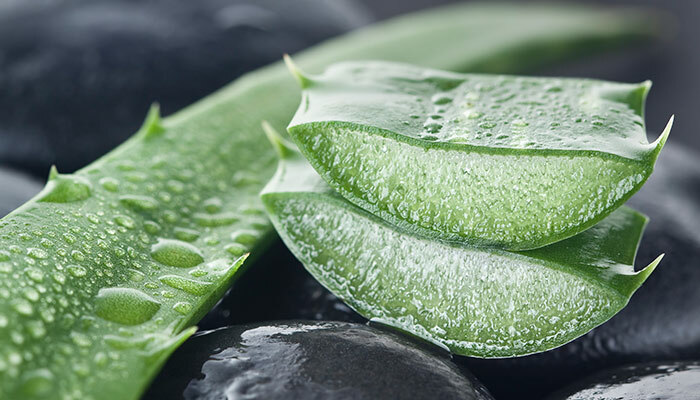 Aloesin found in aloe vera gel can help to tighten the skin and make it firmer (9). This reduces the dimpled appearance caused by the cellulite. A body wrap can help to lose fat, firm up the skin, and eliminate cellulite. The wrap creates a condition similar to having a fever, thereby eliminating toxins by perspiration. When using clay powder in the wrap, an added benefit is that it promotes collagen fiber formation. This makes your skin firmer (10, 11). Steep the tea bag in hot water for a few minutes. Add honey according to your preference and mix it in. Drink three cups of green tea every day. Make a habit of having green tea in the morning in place of coffee. 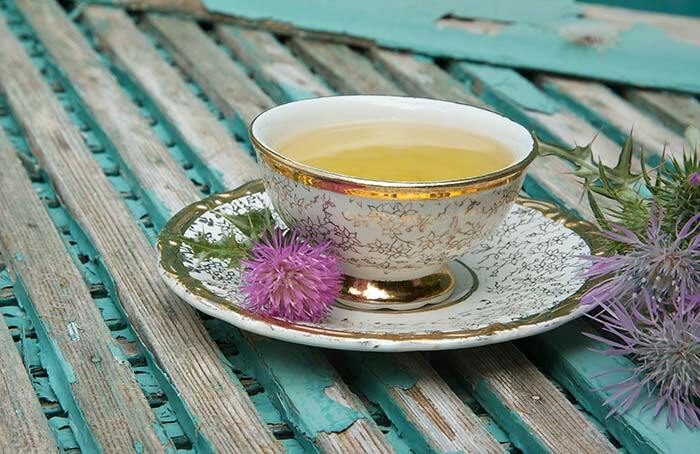 Drinking herbal teas such as green tea can help diminish the visibility of cellulite. This tea increases energy expenditure in the body and inhibits fat absorption, assisting weight loss. 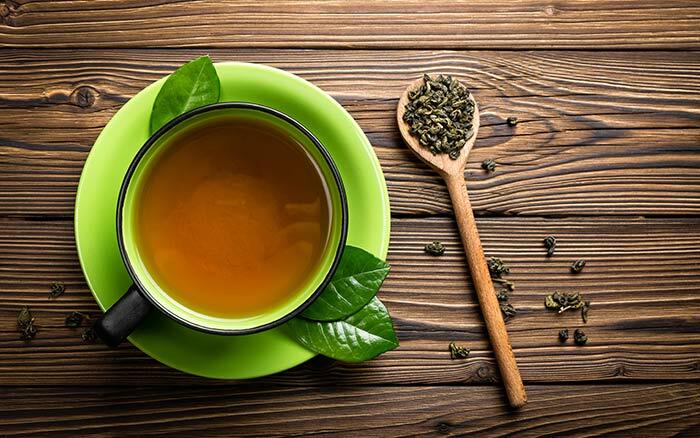 Theobromine in green tea stimulates the release of stored fats in the body, reducing cellulite. This peps up the metabolism and helps to burn the fat (12). Extract the juice from the grapefruit and oranges. Chop the ginger and add it to this juice, along with the juice from the lime. Blend everything together. Drink this after chilling it for a while in the refrigerator. Drink this juice every day for 3-4 weeks to see results. Internal detoxification and cleansing process is also essential to eliminate cellulite. The juice will speed up the metabolism level as it can naturally increase blood circulation. It also works as a cellulite burner. Toxins accumulated in the body will be removed effectively. Additionally, water retention in the body will be greatly reduced (13, 14). If you are on any medication, do not drink grapefruit juice as it is known to interact with the metabolism and absorption of many drugs. Apply this on the cellulite fat and let it sit for about 30 minutes. You can also cover this up with some klin wrap or gauze. Rinse it off after the time is up using warm water and scrubbing in circular motions. Kelp is a type of seaweed often recommended as a cellulite eraser because of its exfoliating and detoxifying properties. It also improves the texture of the skin and enhances blood circulation (15). Have 1-2 cups of this every day for a few weeks to reduce cellulite. The capsaicin in cayenne pepper improves the fat burning process as a result of which the cellulite fat also gets digested (16). The dimpled appearance of the skin will soon vanish with this remedy. Draw a bath and add the bath salts to it. Add some baby oil to the sugar to get a paste-like consistency. Mix the honey and baking soda powder. Add some water if required, to adjust the consistency. Scrub the legs, abdomen, and chest with this gently. Use circular motions only. Keep scrubbing for 3-4 minutes and then rinse it off. Add water to the cinnamon and let this sit for about 30 minutes. Now, add honey to this and mix well. Sip a cup of this tea. Cinnamon oil diluted in some baby oil can also be used topically on the cellulite. Just massage the oil and leave it on for 30 minutes to an hour. Rinse it off with warm water. Have cinnamon tea twice a day, once in the morning and once again in the evening. Cinnamon promotes health by reducing both cholesterol and fat levels in the body (21). Reduced fat equals to reduced cellulite. Silymarin, a compound found in milk thistle, promotes liver health (22). If the liver is functioning optimally, lesser fat will be stored in the body and lead to cellulite. Combine the two ingredients together and ingest it. Consume this twice a day for a couple of days. Turmeric is known to cut through fat tissue and increase the body’s ability to digest it (23). This property works well for cellulite removal. Massage the affected skin with shea butter for a few minutes. Use circular motions, both clockwise and anti-clockwise. Leave the shea butter on the skin overnight. Cocoa butter can also be used for cellulite to get similar results as shea butter. 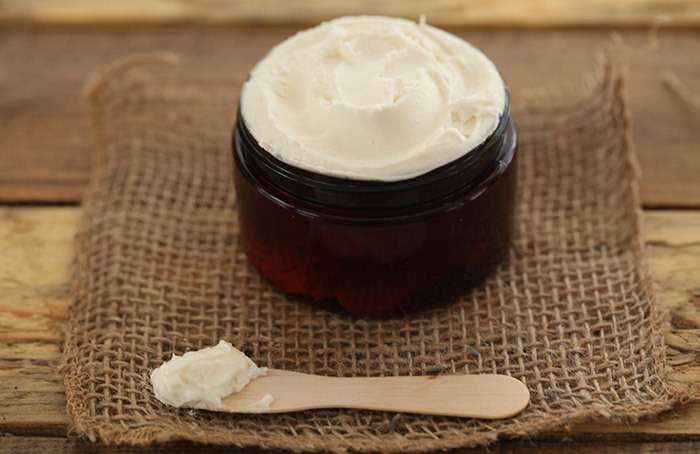 Shea butter is very hydrating for the skin. It helps to enhance the production of collagen within the skin and to give it a smoother texture. Blood circulation also improves with shea butter application, and this can further help to get rid of the ‘orange peel skin’ caused by cellulite (24). 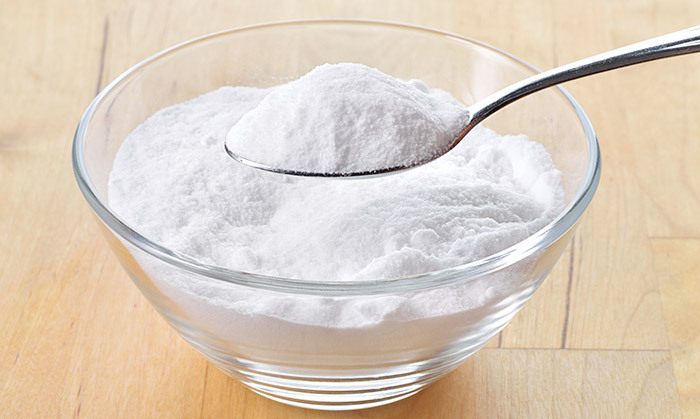 Use this remedy to banish cellulite from the hips, legs, and also breasts. Using the cotton, apply witch hazel generously on the affected skin. There is no need to rinse this off. Being an astringent, witch hazel tightens the skin and makes it appear firmer. This reduces the appearance of cellulite. Witch hazel also contains antioxidants that penetrate into the skin and detoxify it (25). Boil the fenugreek in water until you get a thick syrup. Once this cools down, add olive oil to it and mix well. Apply some of this on the affected area and leave it on for as long as possible. 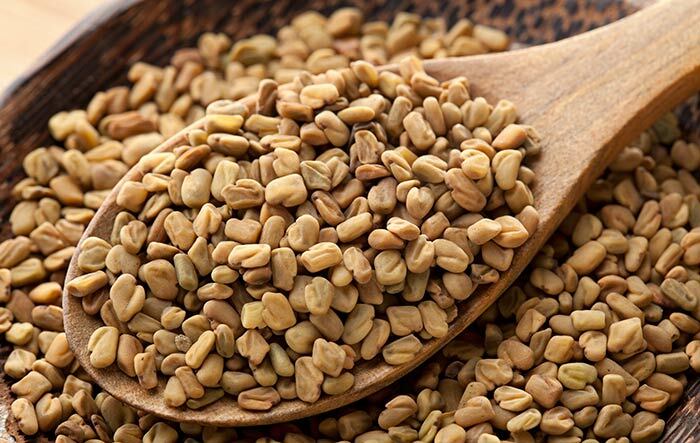 Fenugreek seeds act as an emollient and also contains plenty of antioxidants. They exert skin tightening, nourishing, rejuvenating, and anti-cellulite effects when applied topically (26). Defrost the bone broth and heat it up on the stove with some chopped veggies of your choice. Add some lemon juice, salt, chilli flakes (or black pepper powder) or any other herbs and spices of your choice. Sip on this delicious broth. Have a bowl of bone broth soup every day. Bone broth is rich in vitamins, minerals, and healthy fats that improve health and immune function as well. 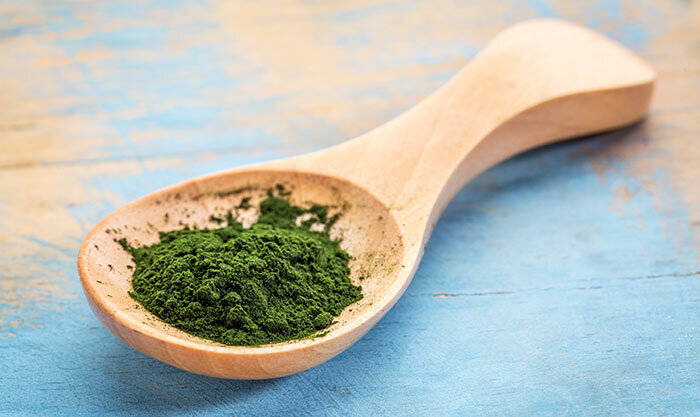 It detoxifies the body and improves digestion (27). As the overall health of the body improves, the fat storage seen in the form of cellulite decreases. Keep in mind that cellulite does not vanish overnight. It takes 2-3 weeks to see a noticeable difference. Cellulite can make anyone feel self-conscious, and one may feel inclined to empty his/her wallet to get rid of this condition. But, now that you know about these home remedies, you don’t have to worry any longer. These solutions for reducing cellulite cost little and give incredible results. The following tips can help you to prevent cellulite. Keeping your body hydrated will help the skin cells fresh and renewed, plummeting the cellulite. Water also aids in preventing cellulite accumulation. Drink at least eight to 10 glasses of water [1.6 l to 2 l]. Opt for clean, purified water. 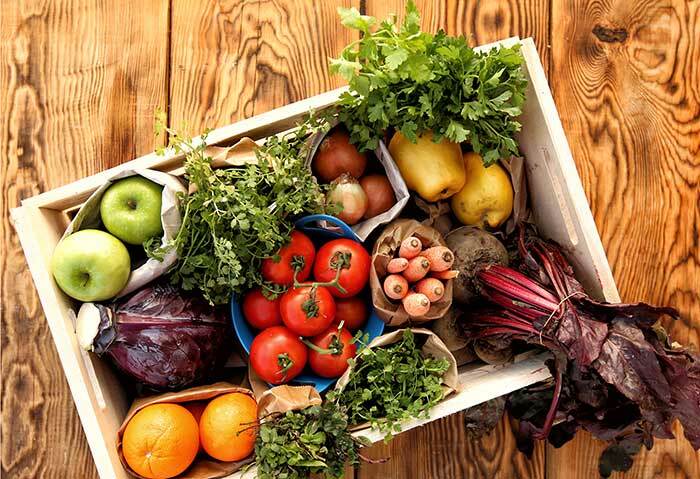 Include organic fresh veggies and fruits to your diet for added hydration. Drink plenty of water before and after a workout to reduce the toxin buildup. Drink a glass of water before having your morning tea or coffee and carry a bottle of water with yourself wherever you go. Hydration is crucial for maintaining the overall health. Drink enough water to acquire a smooth texture and healthy glow in your skin. Diet is not as horrible as it sounds and there are numerous ones out there – Dukan, Paleo, 321 Baby Bulge Gone, GM diet, LCHF [Low Carb High Fat], and what not. Do not fall prey to any extreme diets. They will do no good but are sure to leave you harmed. The ideal way to enjoy a diet is to go in a balanced way. Pack your plate with loads of fruits and vegetables of various colors. Plus, add a lot of ginger, black pepper, long pepper, onions, fennel seeds, lemon, cloves, and cinnamon in your diet. These improve your metabolism, thus ensuring a better blood flow. Nevertheless, take baby steps, when it comes to inclusion of fruits and veggies. A sudden increase in alkaline nature may, in fact, cause adverse effects. The toxins, instead of getting flushed out, will be retained within the body via recirculation and resettling. The higher the quantity of raw food intake, higher your weight loss will be. And, as you lose weight, your cellulite levels will look diminished. Eat low-fat delights, lean protein, Indian cottage cheese, skimmed milk, and honey. You can opt for fresh fruits and veggies when you crave for a snack. The inclusion of junk in your diet will only increase the toxin levels, which in turn will aggravate cellulite formation. Avoid cellulite by following a healthy diet. Adopt a proper skin care routine to make the skin tight and healthy. This would not reduce the cellulite but will go a long way towards reducing its appearance. Take a bath in lukewarm or cold water, instead of hot water. Cool water tightens the skin and makes it look more toned. There are countless slimwear and shapewear products available in the market with many of them claiming to have a positive impact on cellulite in a certain period. However, the facts suggest something else! While these body-shapers of the right size might help you, wearing overly fit dresses could have negative impacts on your body. Wear loose clothing to promote the blood flow in the body and make sure to pick the right size for you. Also, if you are using any shapewear, make sure you do not wear it beyond six hours a day, as there will be some undesirable side-effects shortly. Increased physical activity will surely make a difference in the appearance of cellulite. Every extra step you take will help you deal with cellulite. Walking for 30 minutes daily will help to lose weight while mellowing down your cellulite. If you are working in front of the computer, then make sure you walk for 10 minutes for each 60 minutes of sitting. The better the flow of blood is, the more effective your cellulite reduction will be. So, just walk for half an hour more every day and see the difference. Skip the elevator, use the stairs, and walk to the nearest store, instead of driving. You can also go swimming once or twice a week. Swimming not only burns the fat but also massages the thighs and hips, reducing cellulite. Aerobic activities like running, jogging, and bicycling can also help to reduce cellulite. Include these cellulite-reducing exercises in your daily routine for a firm and fit body. Swap your refined salt for Celtic salt or Himalayan crystal salt. Refined salt is extremely acidic and leaches minerals from the body. It is also highly dehydrating, which can cause the accumulation of toxins in the body. Moreover, the excessive sodium present in it causes fluid retention that makes the cellulite more conspicuous. Crystal and Celtic salt are alkaline and come packed with beneficial minerals, giving you a healthy body. Colon cleansing is an essential part of the detoxification program. Get a colon cleansing done from a professional colonic to reduce the cellulite. Detoxification eliminates the toxins from the body, reducing cellulite. It not only clears the existing bowel problems but also prevents other intestinal diseases. Sugar is one of the leading causes of cellulite. It causes fat accumulation, premature skin aging, and inflammation, triggering the formation of cellulite. Avoid consuming sugary foods like glucose, high fructose, corn syrup, maltose, and/or brown sugar. Ditch all sweeteners such as sucralose or stevia. Artificial sweeteners perpetuate the cravings for sugary and comforting foods. Sugar also increases insulin levels and blocks fat release from muscles during exercise. Thus, avoid consuming sugary foods to minimize the appearance of cellulite. Replace the sugar-laden foods with berries like blueberries, strawberries, or blackberries. Berries contain a high amount of flavonoids that support the connective tissues in the skin and keep it firm and smooth. A diet rich in essential fatty acids prevents the fat cells from slackening, thereby reducing the dimpling effect. Essential fatty acids strengthen the connective tissue around the fat cells, helping to reduce cellulite. Fish like salmon, mackerel, sardines, and trout contain high levels of unsaturated omega-3 fatty acids, which can help to reduce body fat. You can also include olive oil, flaxseed oil, and walnut oil to increase the levels of fatty acids in the body. Stress may also increase the risk of cellulite. It causes a spike in cortisol, a hormone associated with the development of cellulite. It also slows the production of growth hormones that create healthy skin. Thus, it is critical to be relaxed in your life and keep the stress away. Practice meditation and deep breathing exercises, and make sure you get enough sleep every night. Sleep properly for 6-8 hours a day. 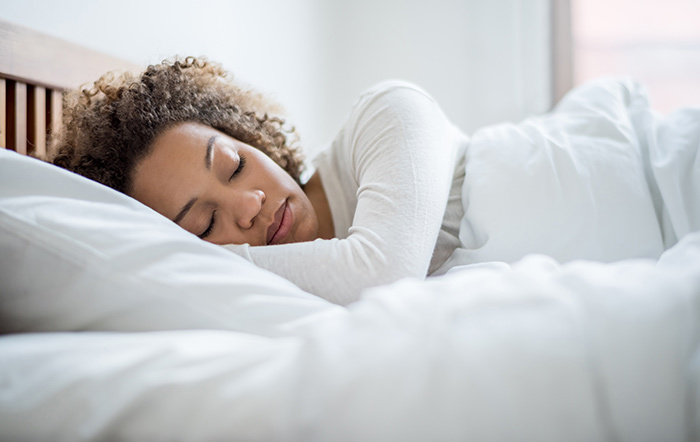 A healthy sleeping routine is the solution for a multitude of health and body related issues. These tips for cellulite prevention (and reduction) can be your path to achieving a beautiful, healthier skin. Here are some more questions on cellulite answered for you. Genetics direct various processes in the body including how the body stores fat and how much collagen and elastin are present in it. If the tissues stretch and break, they give way to the fat deposits to rise to the surface and appear as cellulite. Is It Cellulite Or Fat? Cellulite is fat deposits in the skin, whereas cellulitis is a bacterial skin infection. These two are not related to each other. The major sign of cellulite is the appearance of dimpled, bumpy skin. This is usually seen on the thighs, calves, hips, buttocks, abdomen, and chest. The bands connecting the skin and muscle are thicker in men and do not let the fat deposits come through them easily. In women, these bands are thinner and prone to stretching due to hormonal changes as well. Also, women have more body fat when compared to men. What Are The Risk Factors For Cellulite? Yes, working out can definitely help to diminish cellulite. It improves circulation and metabolism. More fat is burned leading to reduced cellulite appearance. Do Squats Get Rid Of Cellulite? Will Cellulite Go Away After Pregnancy? Now that you know how to get rid of cellulite naturally, what are you waiting for? Try these simple ways and let us know which one worked for you. Do you have any secrets of losing cellulite quickly and effectively? Share them with us in the comments section below.